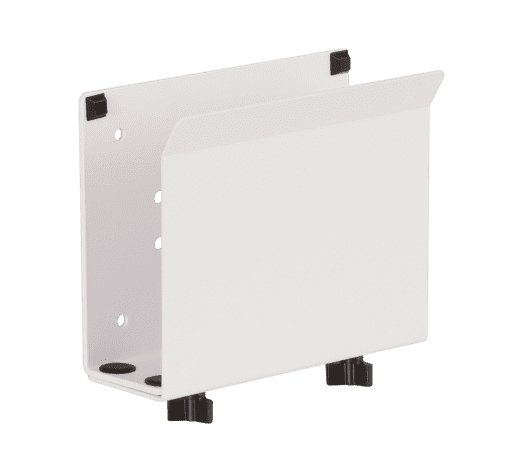 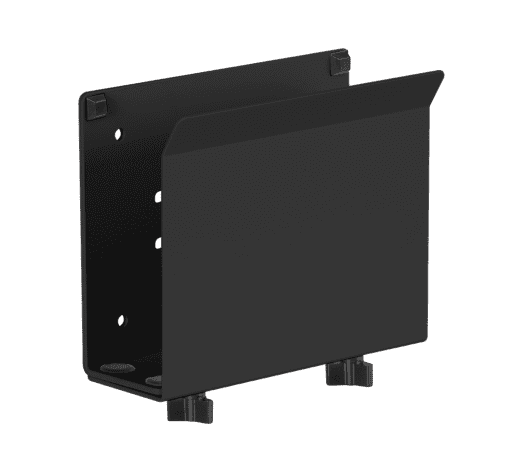 Sturdy CPU holder adjusts from 2″-3″. Isolates CPU from hazardous static electricity. 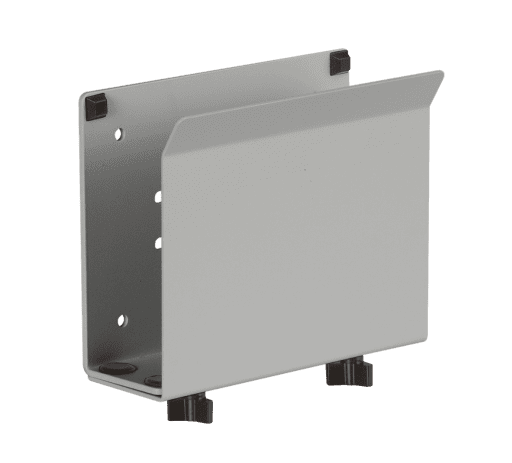 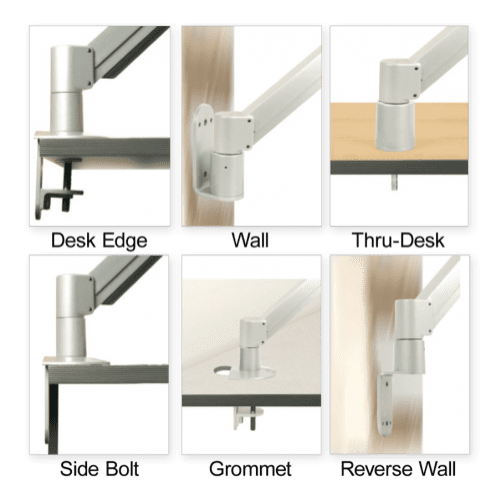 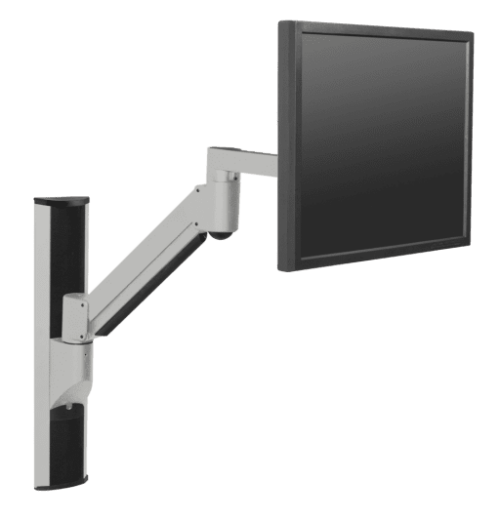 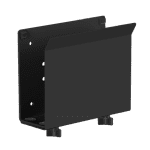 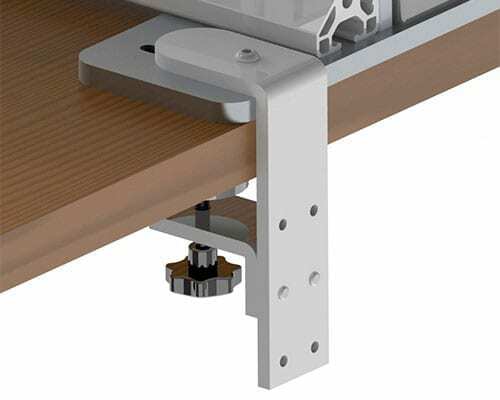 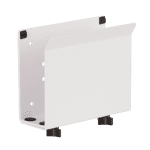 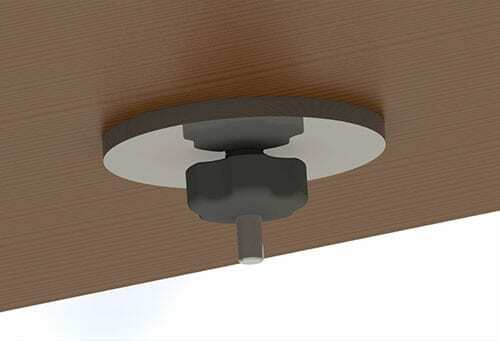 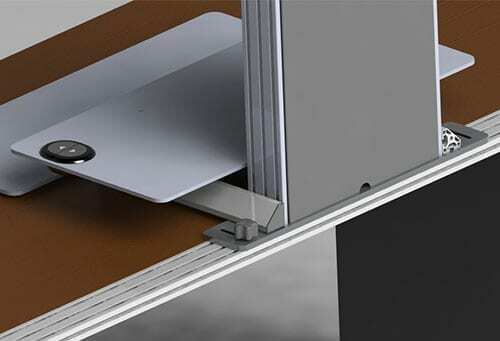 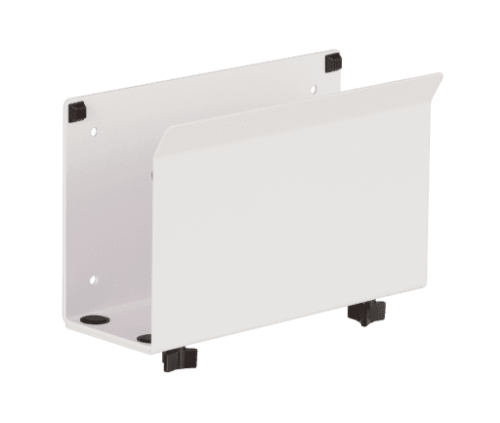 Mounted to 8326 Vertical Mounting Track for space savings. 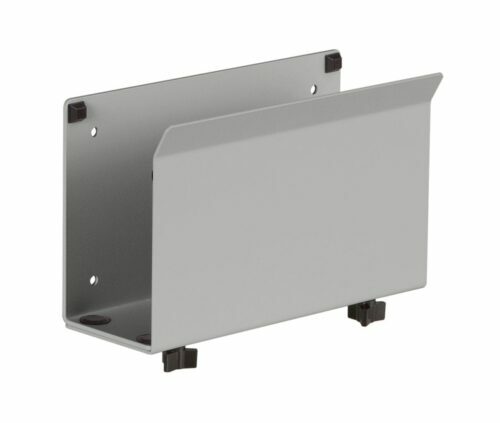 Adjusts to support CPUs from 2"-3" wide. 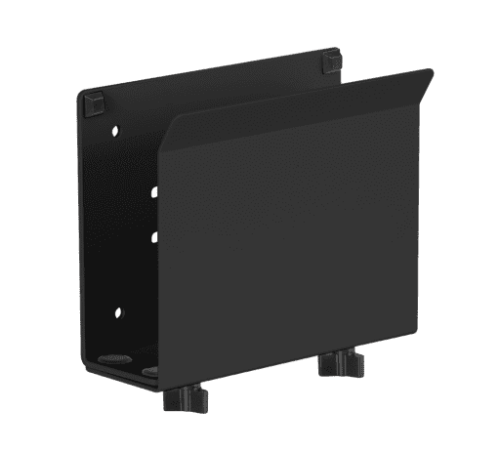 Elevates CPU to save space. 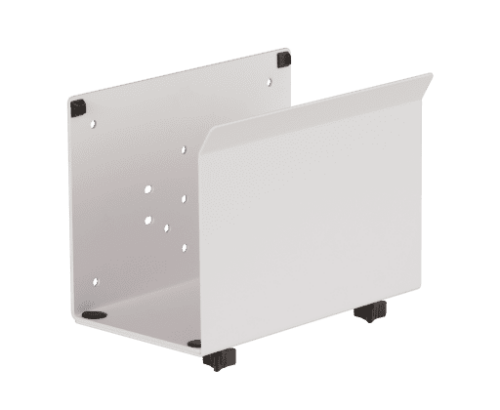 Isolates CPU from hazardous static electricity. 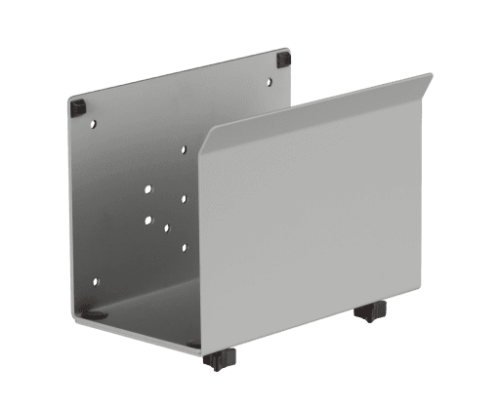 Sturdy metal construction keeps CPU safe.